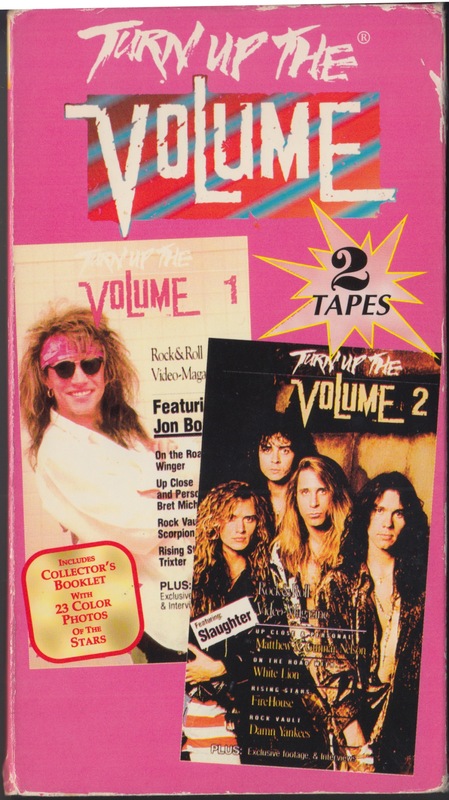 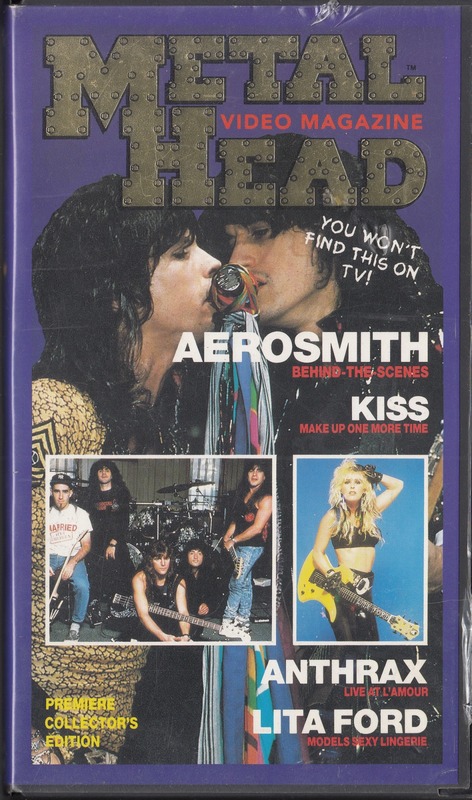 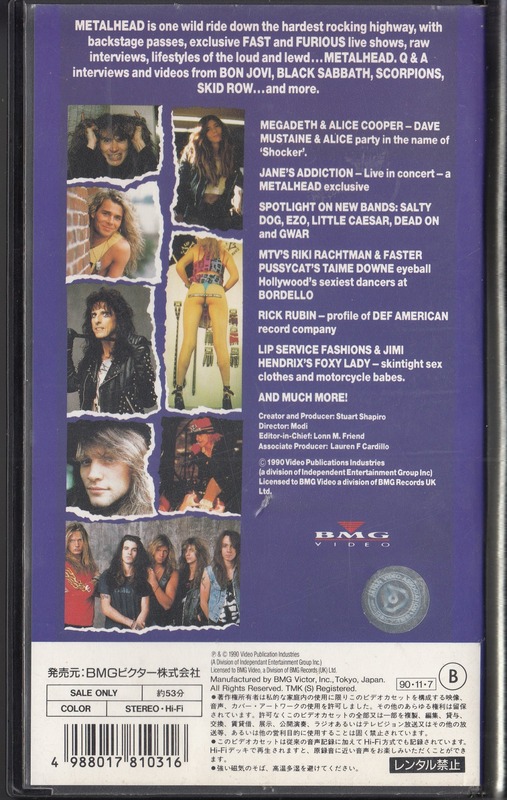 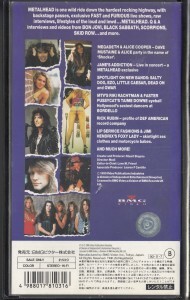 Video magazine vol.1,2 set with video clips, interviews of many hard rock, heavy metal artists, include JON BON JOVI interview. 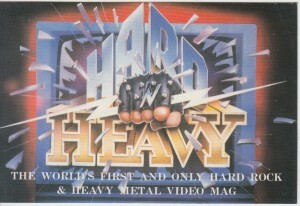 Video magazine vol.4 with video clips, interviews of many hard rock, heavy metal artists. 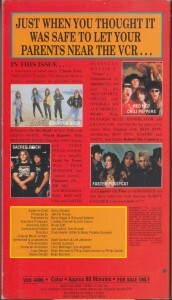 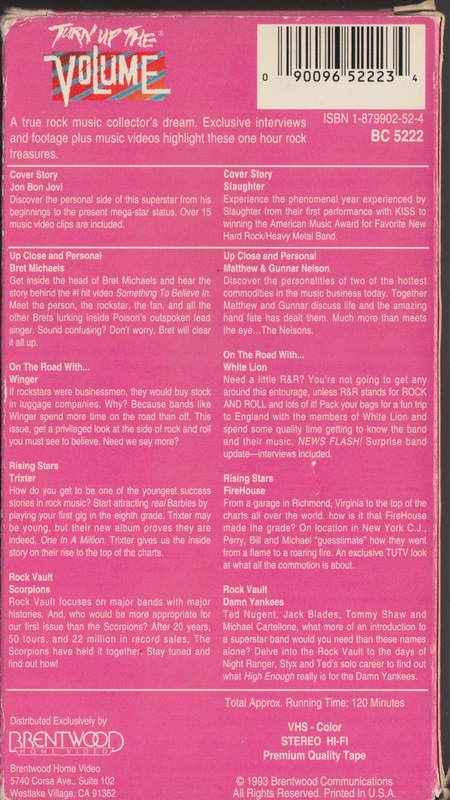 BON JOVI interview by SKID ROW at 1989.8.19 “THE MILTON KEYNES FESTIVAL” MILTON KEYNES BOWL, BUCKINGHAMSHIRE, UK. 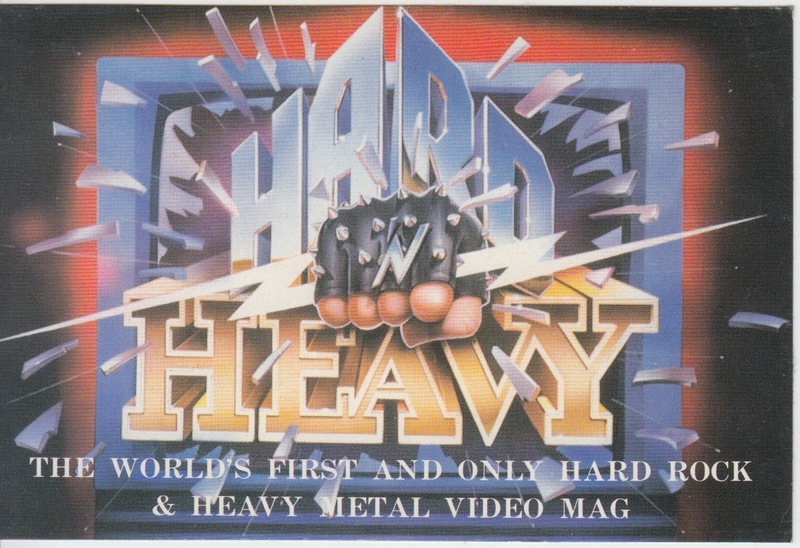 Video magazine vol.1 with video clips, interviews of many hard rock, heavy metal artists.